Very appealing, and quite distinctly pinot gris - profound aromas of ripe peach and pear are enhanced by notes of exotic spice and roses. 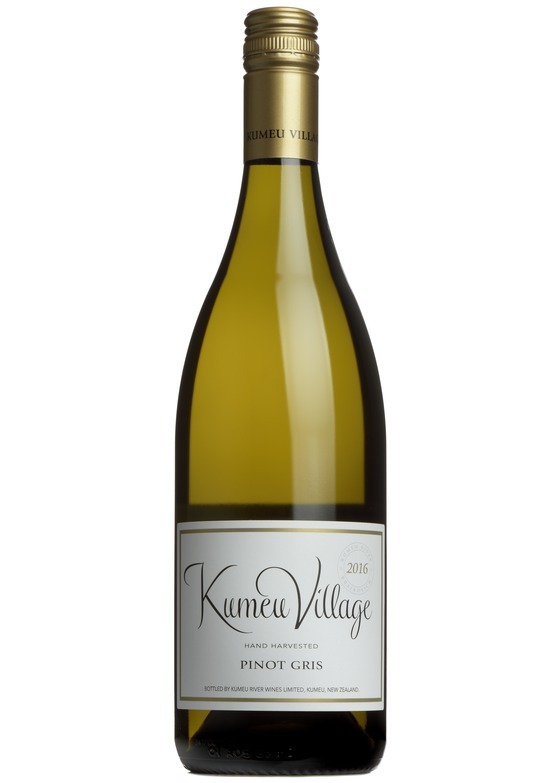 Lively, complex and lingering on the palate with luscious stone-fruit and a rich, food-friendly texture. This is really good - a universal hit with our tasting panel. Made by Master of Wine Michael Brajkovich from sustainably-grown, hand-harvested grapes. Whole-bunch pressed and fermented with local wild yeast. An extended period of maturation gives extra intensity and texture.